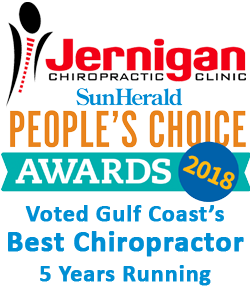 At Jernigan Chiropractic we take the whole body approach. Through careful review of your history, examination findings, and x rays, we get to the core of pain. If you have been diagnosed with fibromyalgia or think you may have fibromyalgia contact our office today for a free consultation.